1. Clean your lens. Sounds simple but ofter forgotten. 2. Avoid digital zoom. Well, unless you are going for a blurred photo. 3. Light up your subject. Camera's have touch exposure features but you should also work with the light you have. 4. Use the stabilizer feature if your camera app has one. A steady hand will do wonders. 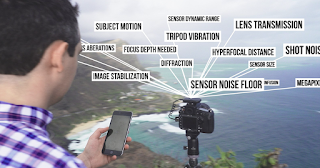 Here's camera add-on controlled by your smart phone that uses AI for the best settings. What I'm wondering, is what about a Camera App that uses AI? Now that would be cool! But this product is fascinating. Here is a photos App with IBM Watson included. This short video shows Watson launching and taking a picture. So Watson should be apple to do more, such as stabilize, exposure, HDR, filters and more. What is unique about this Camera App is the powerful photo editor and shutterfly like photo gift printing bundled into your Camera App. Well here, see what I mean. Did you know that some camera Apps are shutter controlled remotely with Apple Watch. Examples include the Default Camera, Snapchat, Manual, Camera+ and Afterlens. The way this works is that these Apps detect the volume button click and use it as a shutter button. But the Apple Watch can control the volume and act as a remote shutter. In the Rainhut, you can also have Watson launch the Camera. This App has great add on effects. An incredibly popular App with young users. 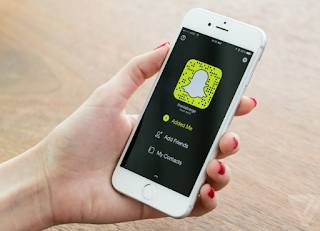 Here's some cool tricks for using Snapchat. This App has great film like filters with some nice camera controls like the funny face overlays and shutter speed controls. This paid App has shutter speed, ISO and exposure values. Focus, ISO and white balance. Manual has an option for Raw uncompressed images for higher quality. This App is also good for shooting closeups. This popular App is now free after years of being a paid App. This is a great camera app and combined photo editor. There is separate exposure and focus. It includes a countdown timer. With the IPhone 7 you can select either of the phones cameras, telephoto and normal. 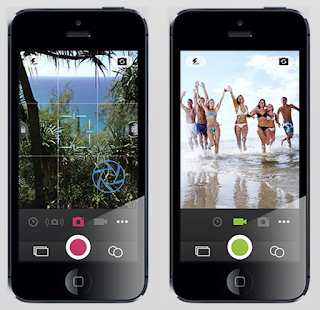 This App combines a great camera, advanced photo editing and professional photo printing via Walgreens and Fujifilm. 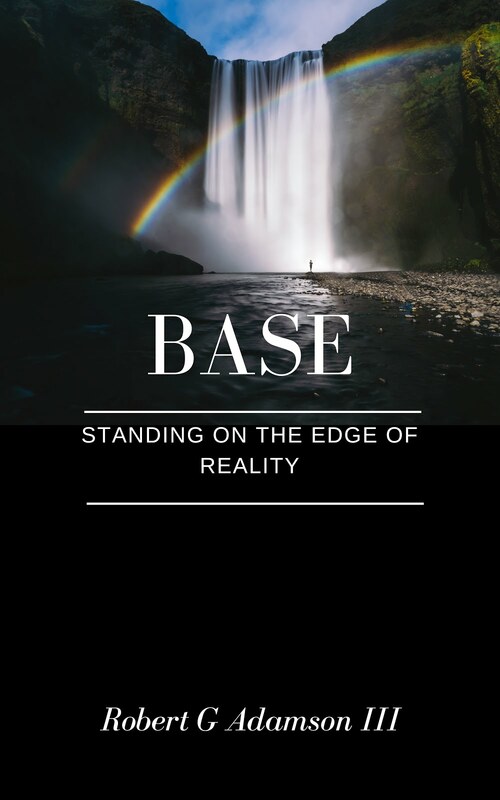 The high quality photos taken with the stabilizer and touch focus/exposure are a perfect match for creating and ordering posters and wall plaques directly from the App. There dozens of print products to select from. This App is very easy to operate and highlights some of the coolest feature that photo lovers are looking for. Removes haze and fog from backgrounds. The App far more valuable if you own their DxO camera. This Camera is loaded. Control shutter speed, focus and ISO and there is 2 different bulb modes, and camera mode dials make this app even more loaded. Light trail, time-lapse and also light painting are fun. This App is great for photos in low light. It will make long exposures effortless and some clever processing tricks will remove unwanted noise. It has features to reduce wobble during those exposure shots. 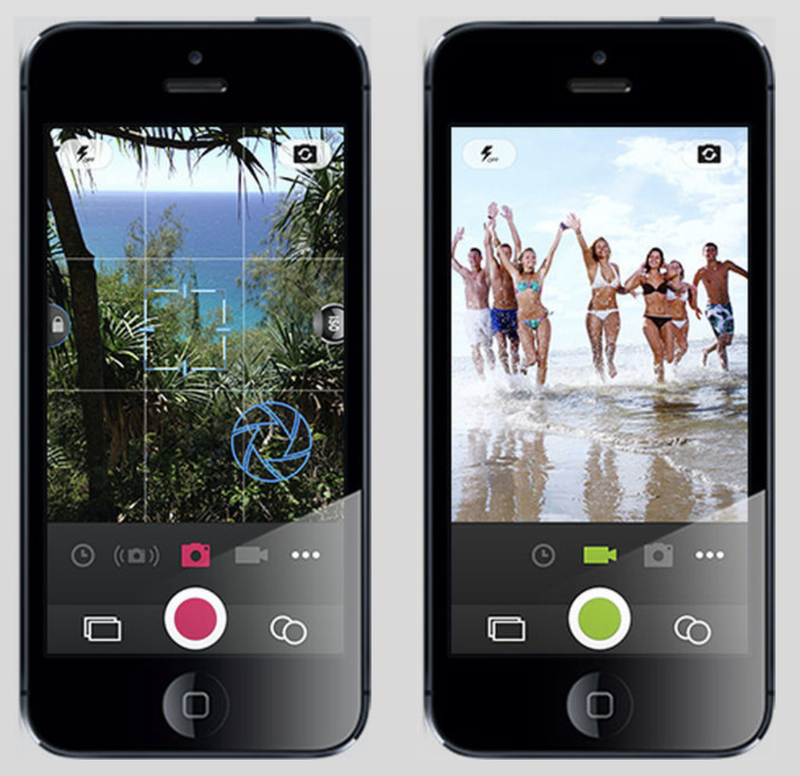 Acquired by Google, this App has an intuitive swipe based interface for editing images. There is adding bokeh, blurred background effect (useful for portraits), and you can make fine adjustments to a select part of the image. There are filters, artistic effects, borders. Afterlens has great live and after effects. 3. Incredible Rainmaker Photo Editor with text, fonts, templates, speech bubbles, sprites frames. 4. Professional printing with Walgreens and Fujifilm. Create prints, mugs, wall art, puzzles and much more and wholesale prices.